Sometimes the harder you fall, the stronger you rise. As the Vice Principal of one of the toughest of schools in East LA Aliana Novak knows what it's like to be bullied. Until he graduated, she had her own personal protector, Hunter Diaz. The last two years of school without him were filled with horrific experiences that molded her into the woman she is today. Now, determined to stand up for the right thing, a gang is threatening her life. Hunter Diaz, scraped and fought his way out of the gangs of East LA, to serve honorably as a SEAL in the United States Navy. He is now one of the most dangerous men on the planet. When he finds out Aliana is threatened by gangs, he returns to the place he vowed to leave firmly in the past. 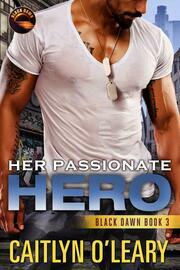 Hunter expects to find the same awkward and fragile girl he once knew. Instead, he finds a beautiful strong woman who is closed off from everything but the children under her care. 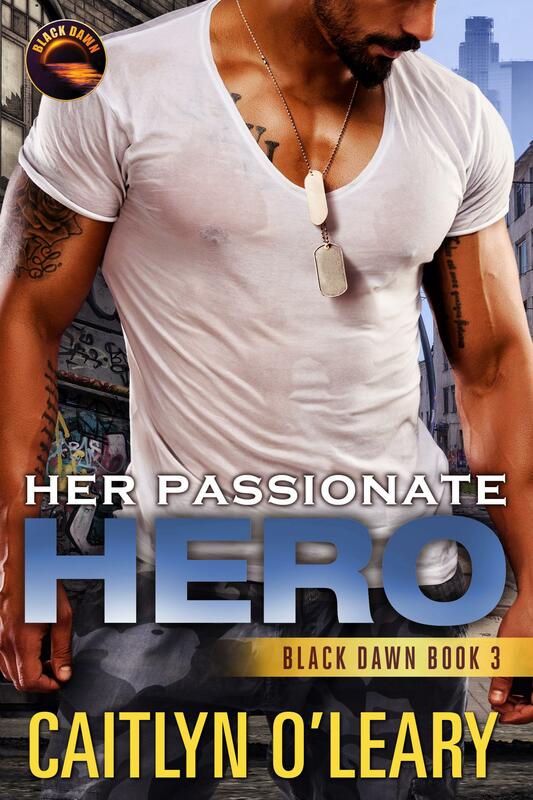 Even when her life is on the line she is determined to handle things on her own. Can Hunter prove to Aliana that she is not in this fight alone, before she ends up dead?